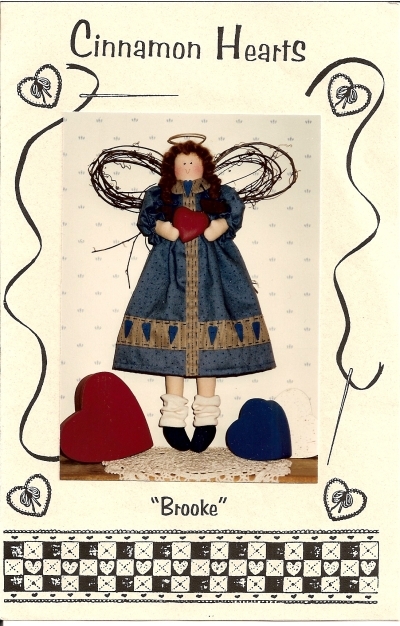 Cinnamon Hearts Pattern "Brooke" 17" Angel Condition: Pieces Cut. 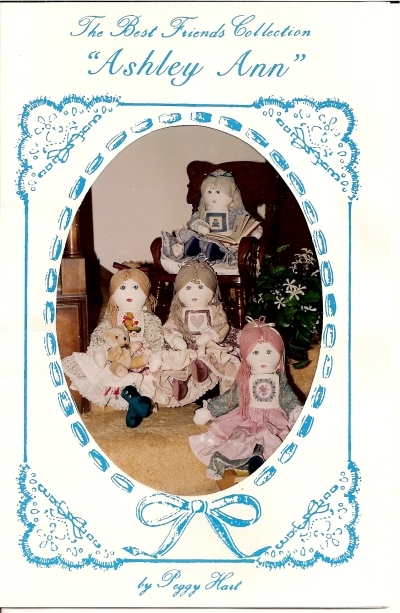 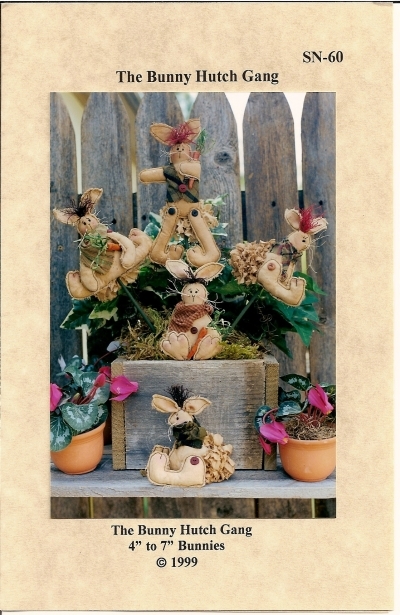 This is a cute pattern of several bunnies - measuring 4" to 7". 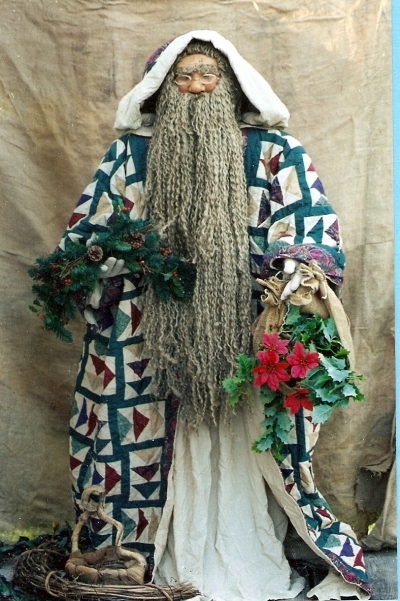 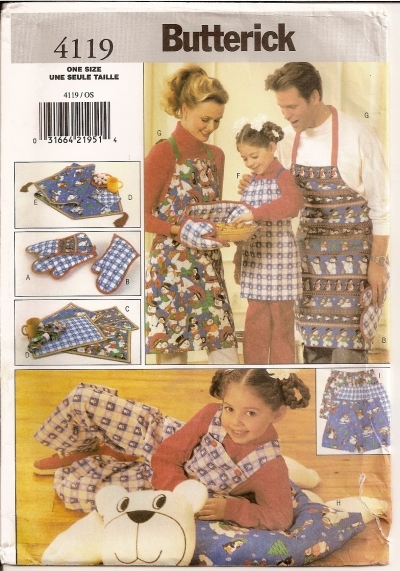 Pattern is UNCUT. 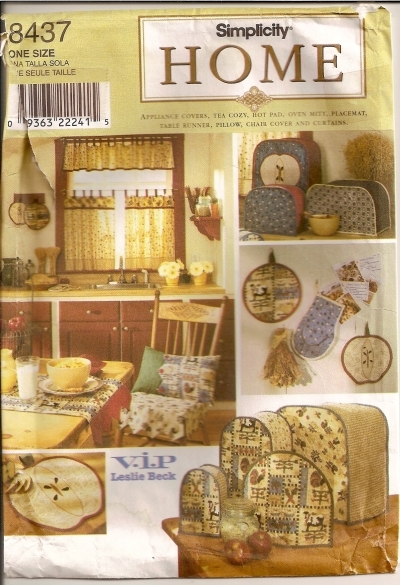 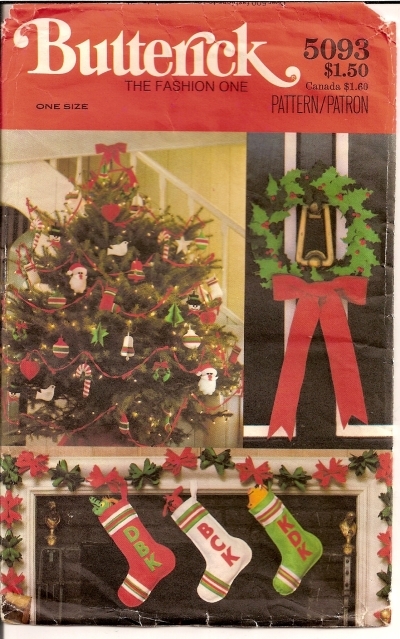 Butterick 4119 Pattern Christmas Gift Package - (See back of envelope for details) Condition: UNCUT - Factory Folded. 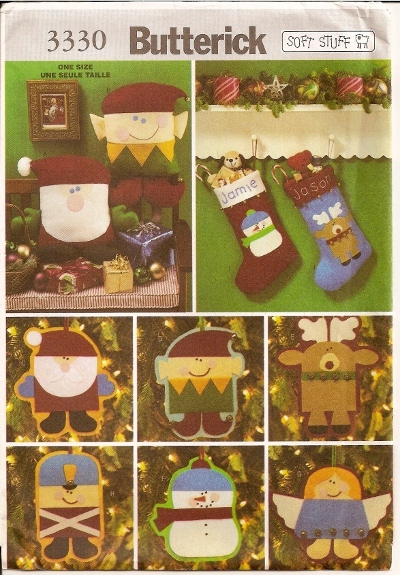 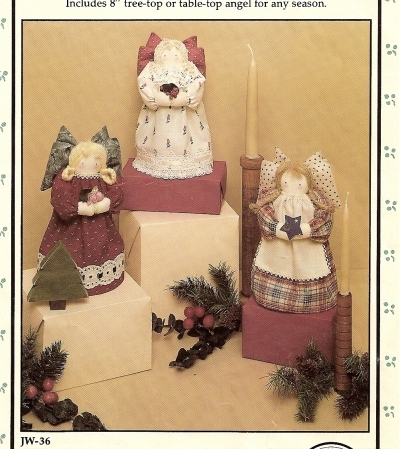 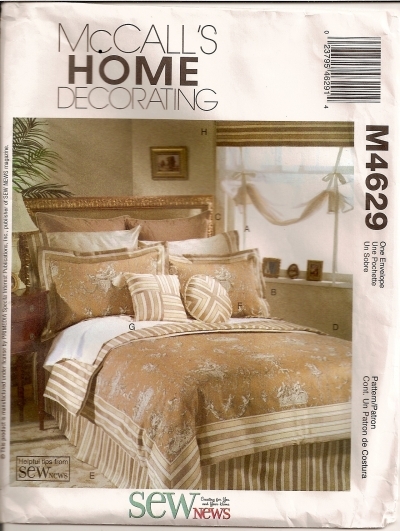 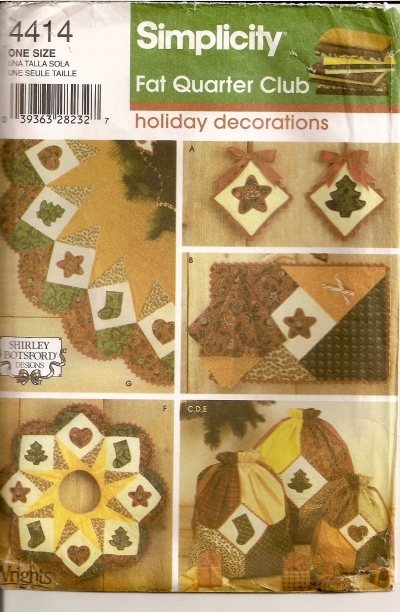 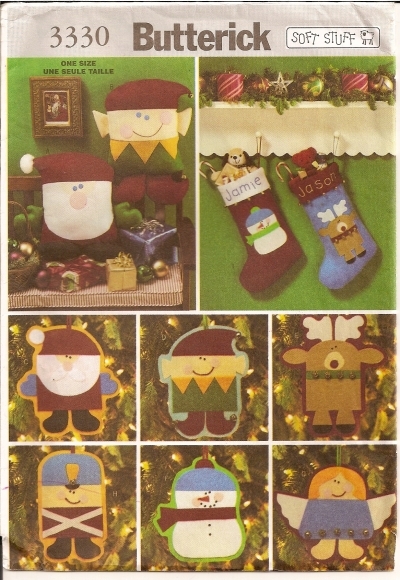 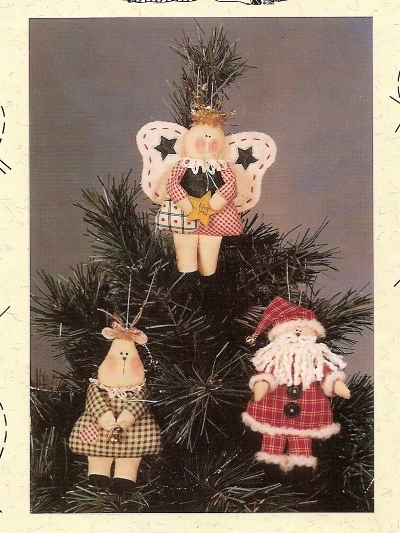 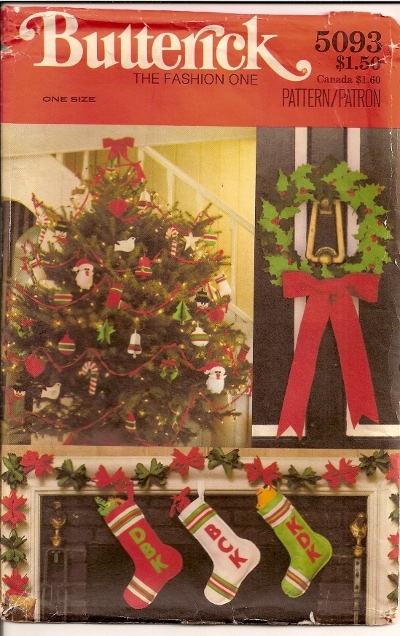 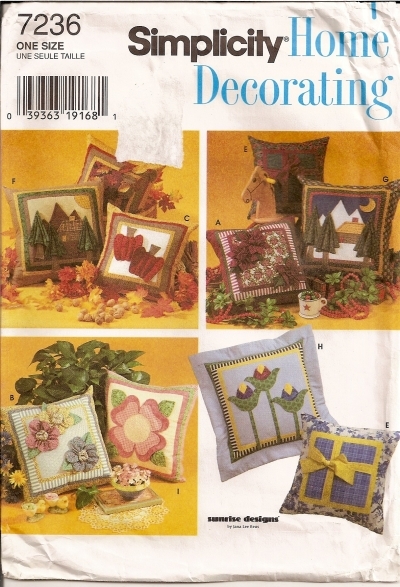 Butterick 5093 Christmas Decorations - Ornaments, Stockings, Wreath Condition:Uncut - Factory Folded. 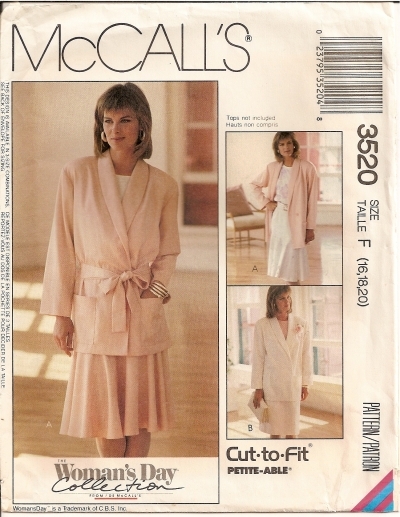 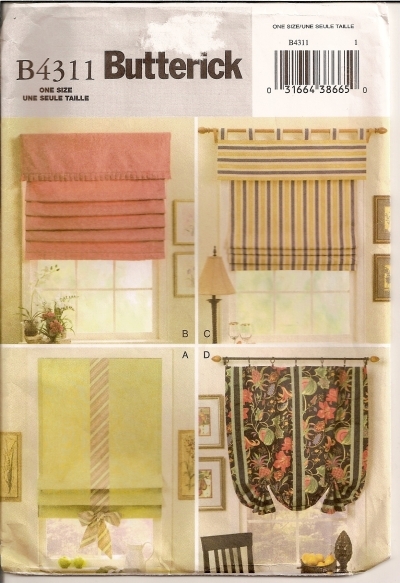 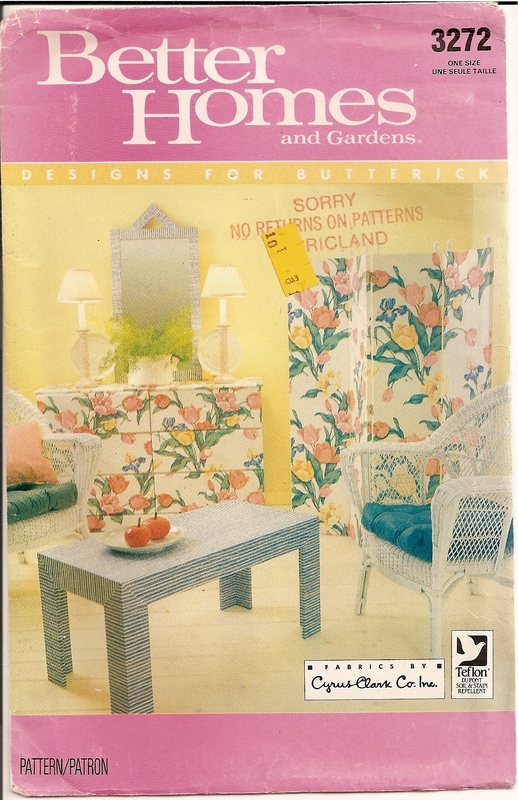 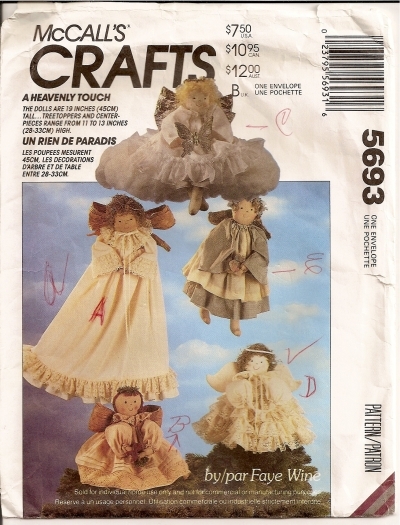 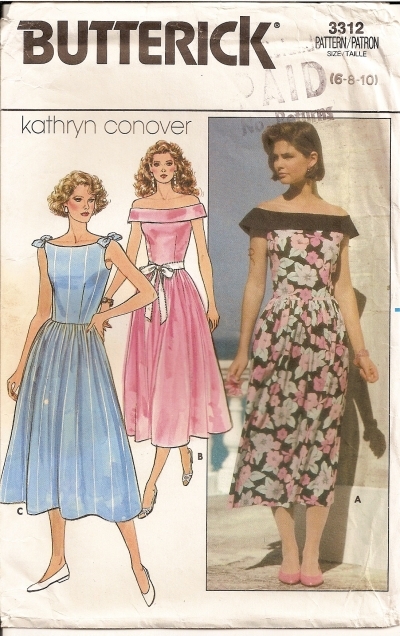 Pattern Number: Butterick 5093 Date: Vintage Condition: UNCUT - Factory Folded. 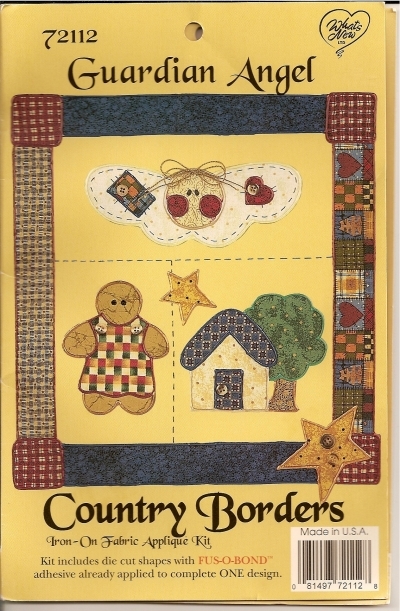 Envelope tattered and stained with age, brittle.